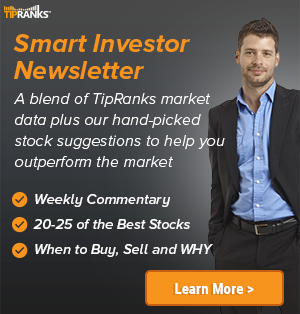 William Blair analyst Dmitry Netis maintained a Hold rating on 8X8 (NASDAQ: EGHT) yesterday. The company’s shares closed yesterday at $19.45. 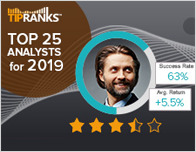 According to TipRanks.com, Netis is a 4-star analyst with an average return of 9.7% and a 54.9% success rate. Netis covers the Consumer Goods sector, focusing on stocks such as Ribbon Communications Inc, Acacia Communications, and Juniper Networks. Currently, the analyst consensus on 8X8 is Moderate Buy and the average price target is $22.86, representing a 17.5% upside. 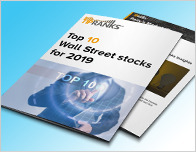 In a report issued on May 29, B.Riley FBR also reiterated a Hold rating on the stock with a $16 price target. Based on 8X8’s latest earnings release for the quarter ending March 31, the company reported a quarterly GAAP net loss of $13.26 million. In comparison, last year the company had a GAAP net loss of $2.93 million. 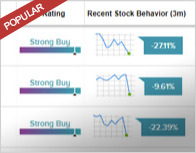 Based on the recent corporate insider activity of 51 insiders, corporate insider sentiment is positive on the stock. This means that over the past quarter there has been an increase of insiders buying their shares of EGHT in relation to earlier this year. 8×8, Inc. operates as a business cloud communications provider which engages in the provision of development and use of Internet protocol voice, video and data communication technologies. It operates through the following geographical segments: Americas and Europe. The firm also offers a SaaS communication solution.